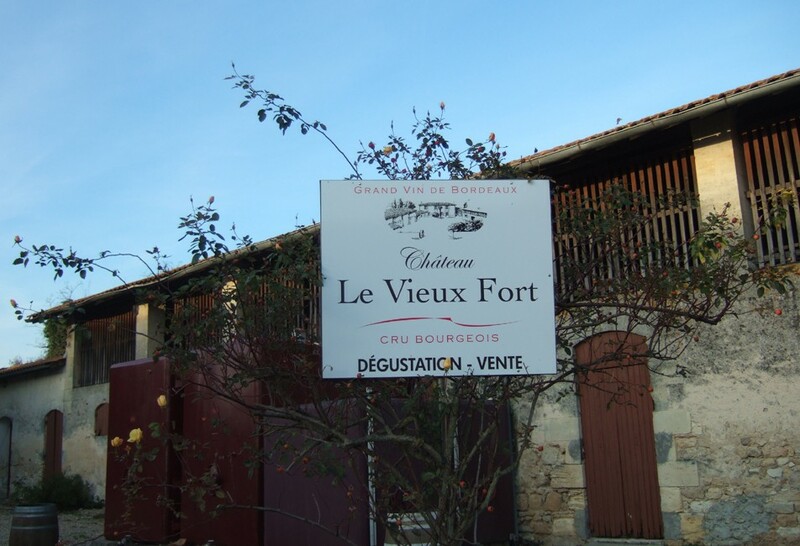 Château Le Vieux Fort is ideally located at the tip of the Médoc in the district of Valeyrac, near the Gironde estuary and Atlantic Ocean. 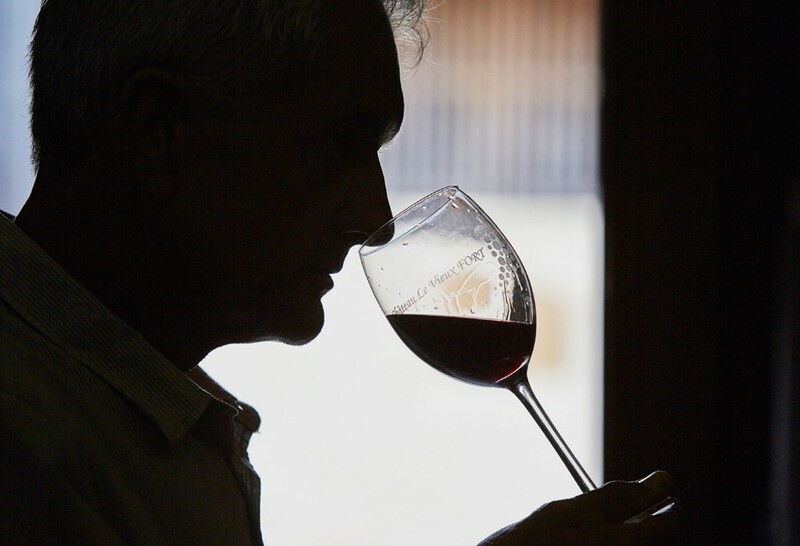 Since 1925, the Bergey family has guided the history of the estate, which today is headed up by the 4th generation. 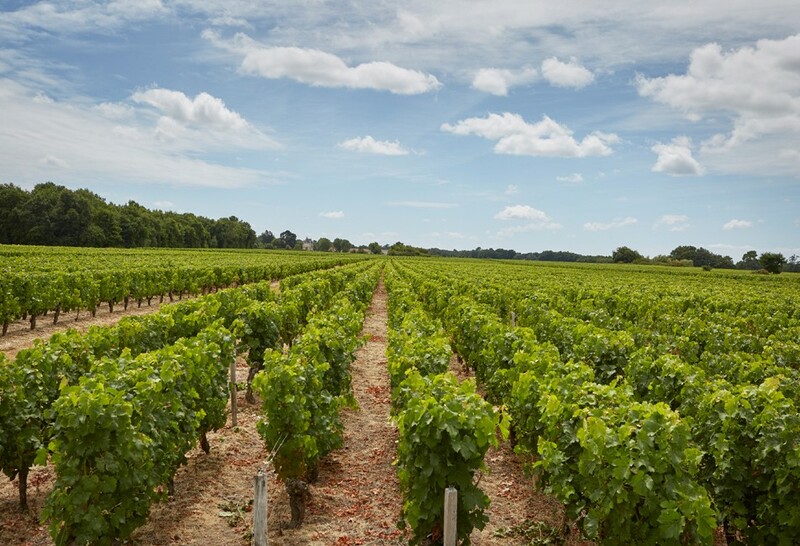 Wit hits vast diversity, the terroir is typical of the Médoc and comprises three very different blocks of vines, allowing multiple blending possibilities. 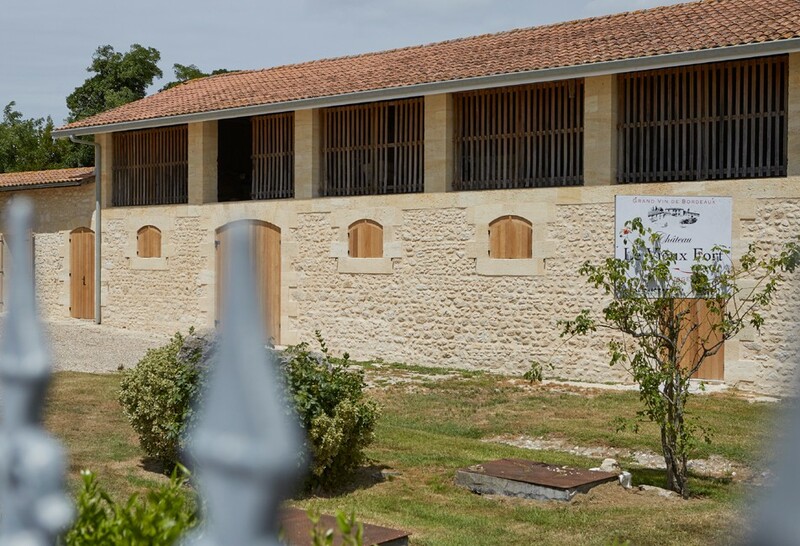 The initiatives put in place to maintain a tighter control over yields, including increased planting densities and green harvest, promote the production of high quality grapes, which once rigorously sorted will be vinified in the winery. A Cru Bourgeois full of character indeed ! With its magnificent ruby, crimson-tinged appearance, this Cru Bourgeois wine reveals aromas of macerated fruits with a hint of mint, lifted by roasted notes. Generous and rich on the palate, with relatively firm tannins that will soften over time. 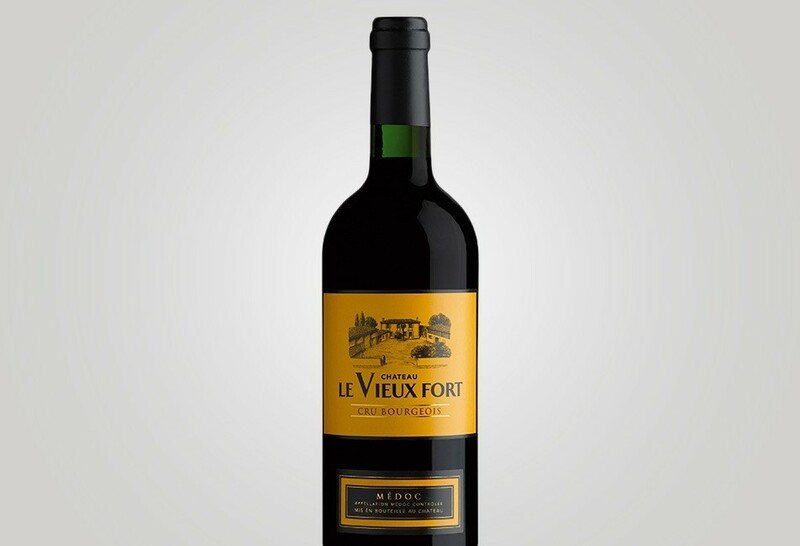 A highly characterful Cru Bourgeois wine which leaves a lasting impression of great elegance. The Bergey family, since 4 generations. In the district of Valeyrac, at the tip of Médoc, immediately next to the Gironde Estuary. 3 distinctive plots: gravel, sandy-gravel and sandy-clay. 55% Merlot, 40% Cabernet Sauvignon, 5% Petit Verdot and Cabernet Franc.